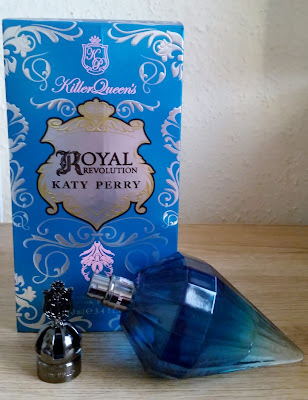 Home / Scents / Katy Perry - killer Queen's Royal Revolution - Royalty Or Peasant ? Katy Perry - killer Queen's Royal Revolution - Royalty Or Peasant ? With her music being fun and diverse. I wondered would her scents be the same or would they just be another copy of a scent that a celebrity just puts there name on. Seeing the bottles of her scents on display they do look really appealing and the designs are completely different from the standard bottles u can get. 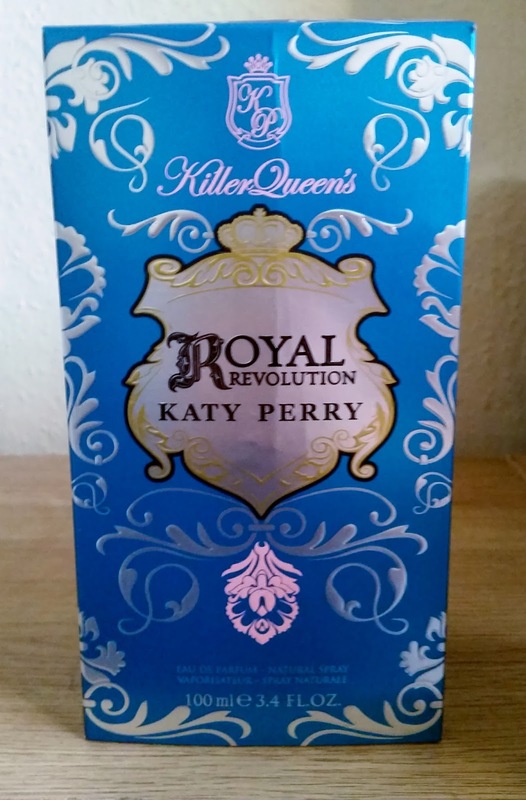 I chose the Royal Revolution 100ml which comes in a aqua blue box and the design playing on the ROYAL theme. 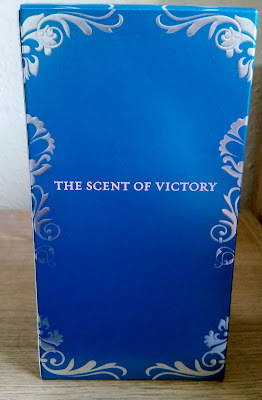 THE SCENT OF VICTORY are stated. I really like the design of the bottle . It resembles a pointed gem that looks like it belongs to a royal sceptre . The head spray stopper carrying on with this theme and matching the bottle brilliantly. 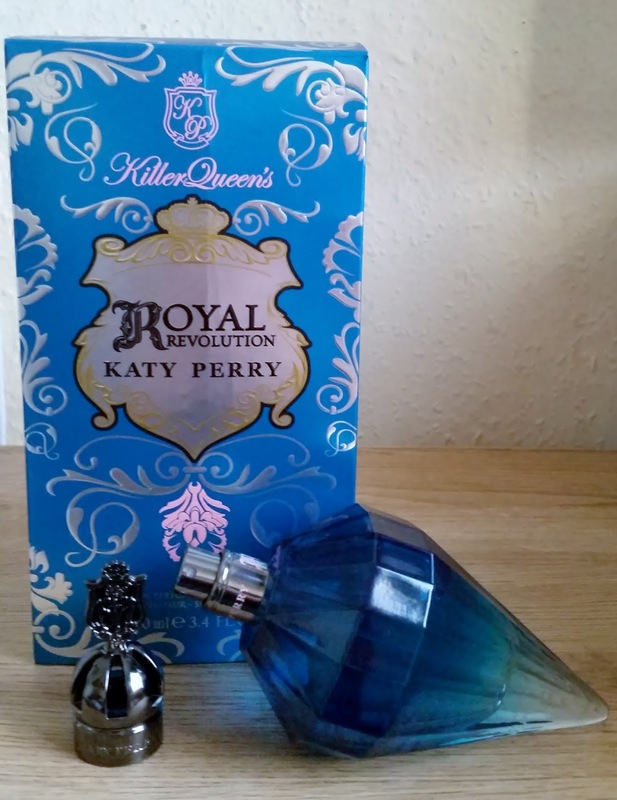 Killer Queen and Katy Perry are stamped with authority on the head spray stopper with a coat of arms finishing off the design. Aqua ombre blue is the main colour dominating this bottle which i actually think works quite well in adding that mystery factor to it and your left wondering what will the scent be like. 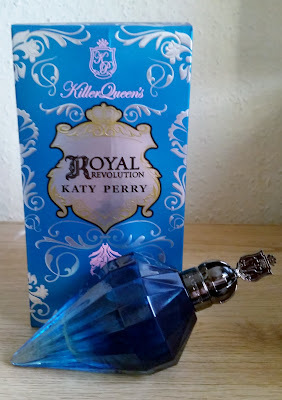 Royal revolution is the third fragrance from royal revolution line. The composition is floral and slightly fruity. Jasmine and orange flower are entwined with sandalwood in the heart. Mystical notes of blackthorn and vanilla orchid along with leather and skin musk are the base of Royal Revolution. On first spray this opens up with a huge note of blueberries.... yes blueberries! A really soft, not over the top note that is really magical. This sits well with the pomegranate and slight sweet note the pink freesia brings. On dry down i can detect this easily flows into a vanilla, soft musk, apricot scent that isn't cloying or headache inducing. The sandalwood adds the touch of smooth creaminess to this scent. 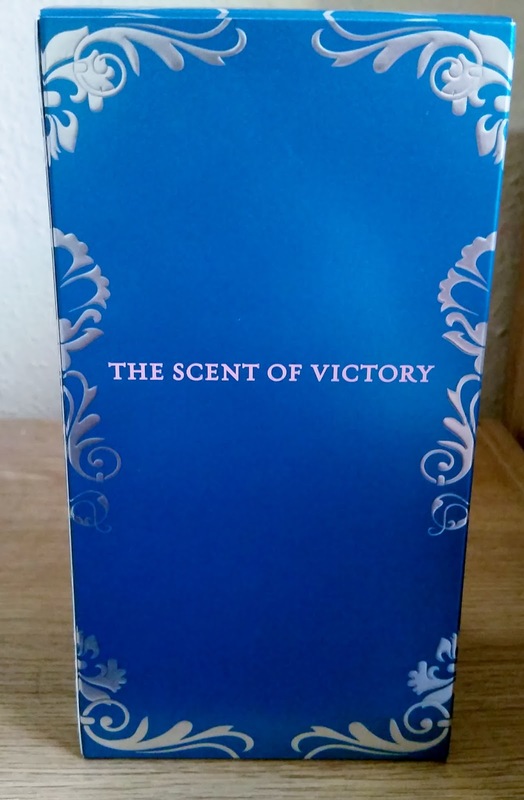 This really is an unexpectedly unique scent that is different to other celebrity scents without it being over the top. Lasting power ranges from six to eight hours on me. Royal Revolution gains respect for its design and unique scent and truly is Royalty in its own right.